Taurus brings you the Alize Evolution Hairdryer. With a powerful motor that will give you a quick and easy drying session. 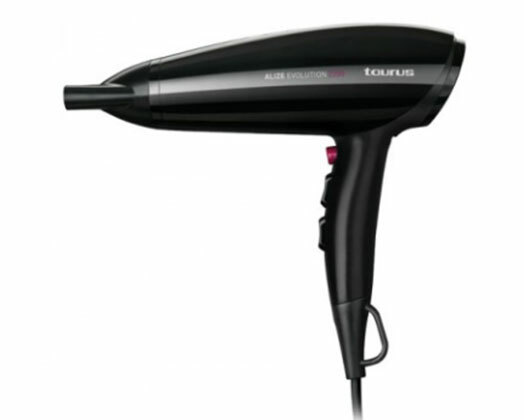 The Hairdryer has 2 temperature settings and 3 speed settings with cool shot function for a more controlable blowout.